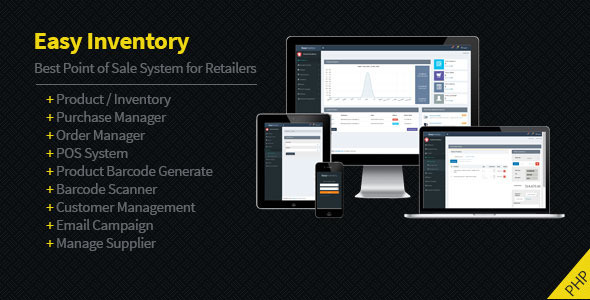 Easy Inventory - Best Point of Sale System for Retailers. 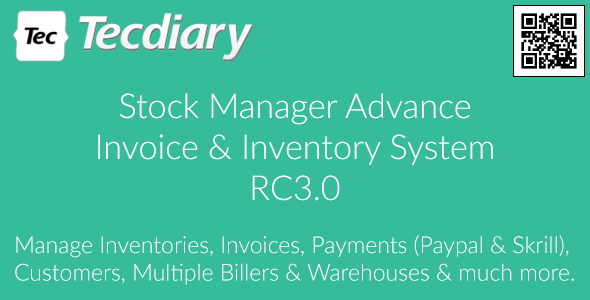 Easy Inventory is an Inventory Management with POS system. 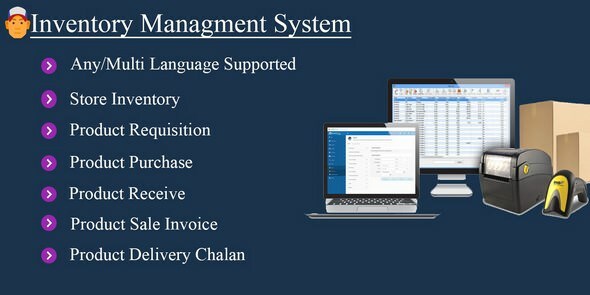 You can easily manage your product / supplier, sale / purchase order, custormer, email campaign for your consumer. It also calculate your busines's profit and loss.